Friday: The Alex Jones Show. BILDERBERG OR BUST! Plus, Your Friendly Neighborhood FEMA Snoop with Matt Dubiel. 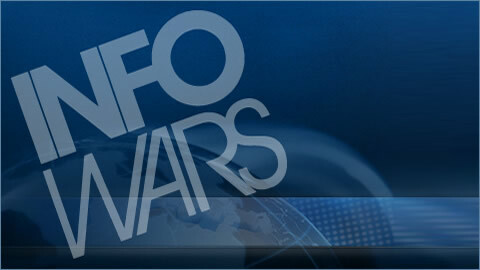 On the Friday, May 31 edition of the Alex Jones Show, Alex takes a close look at the build up to a Syrian civil war, where western funded Al-Qaeda-affiliated Syrian opposition groups are becoming increasingly extremist and dominated by foreign jihadists, as Syrian leader Bashar al-Assad vows retaliation against future air strikes emboldened by fresh Russian arms shipment. Alex also breaks down what he expects during his upcoming trip to Watford, UK, the site of the Bilderberg group 2013 meeting. Various police state measures have emerged in anticipation of “unruly” protests and Watford Borough Council is now refusing to honor permit applications to hold a Bilderberg Fringe Festival where Alex Jones and David Icke were scheduled to speak. Tags: 1st Amendment, 2nd Amendment, 4th Amendment, 5th Amendment, Bilderberg, Syria, Terrorism. Thursday: Nightly News. The Tea Party Sues the IRS. Then,The Global GMO Seed Panic. Plus, The DOJ Monitored thousands of AP calls. 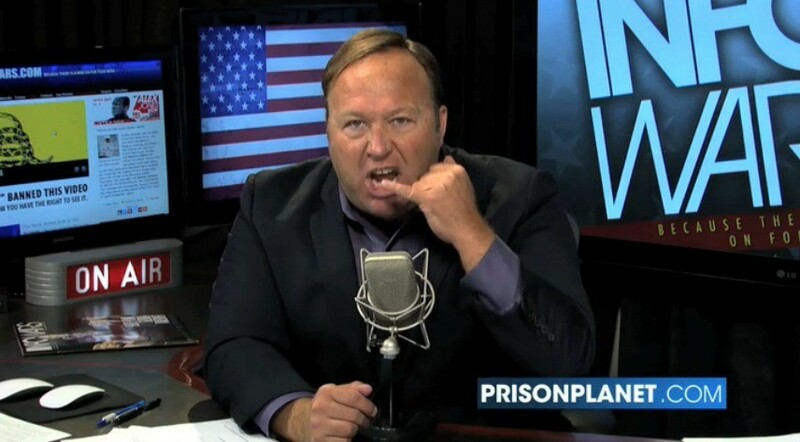 Thursday: The Alex Jones Show. TSA Fondles Liberty with Anti-TSA Activist Ashley Jessica. Plus, Reversing Autism by Eliminating GMOs with Autism Activist Andrea Lalama. Wednesday: The Nightly News. Grow Your Own Food For Freedom. 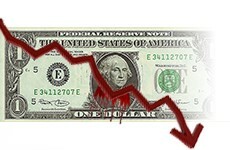 Plus,Our Dying Dollar Gasps as Foreign Currency is Becoming the New Global Reserve..